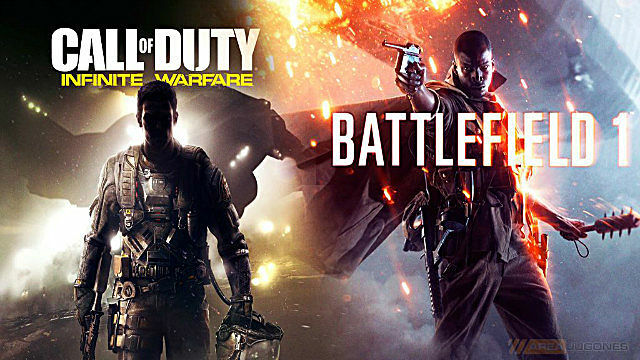 Infinite Warfare is Finally Out....But Did it Beat Battlefield 1? 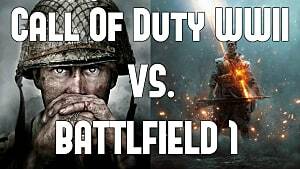 Now that Call of Duty: Infinite Warfare is out, it is finally time for us to get past all the debate about whether Battlefield 1 or Infinite Warfare was better. Although the question will spark once again as next year's annual installments start gearing up for release, for right now we can definitively say which 2016 shooter took the cake for the year. 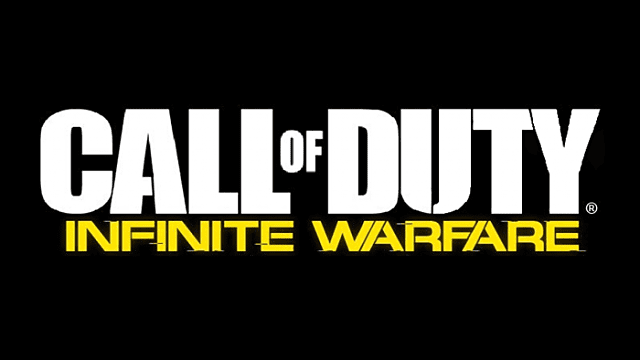 The original hype for Infinite Warfare fell fast after the release of the first trailer showed at E3 2016, and had fans of Call of Duty feeling bored with the new concept for the game. 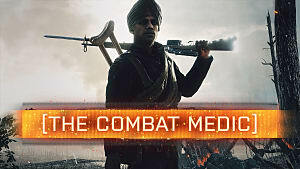 Fans said it felt too much like Destiny or Halo rather than a Call of Duty game, and complained to no end. That was until the trailer for Battlefield 1 was released later that day. At that moment, all of the hype that was originally meant for Infinite Warfare went towards DICE’s Battlefield 1. Fans of Call of Duty turned to Battlefield 1, leaving Infinity Ward in the dust. But now that Infinite Warfare is out, did it somehow manage to beat Battlefield 1? While review sites and reviews themselves say different things, it does seem like the fans really had good things to say about Infinite Warfare. Major review conglomerates like Metacritic and GameSpot gave it a 7.5 -- a much different score compared to the other entries they reviewed. 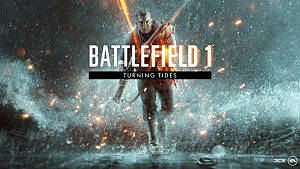 Battlefield 1, on the other hand, was given praise and fantastic reviews upon release, and is still given the credit the game earned. 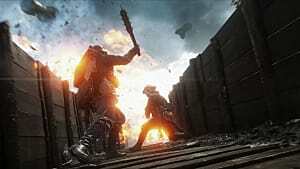 Looking over the ratings from GameSpot and Metacritic shows that players and critics rated the game higher overall than CoD fans rated theirs. Ratings aside, launch day issues are something else to consider. 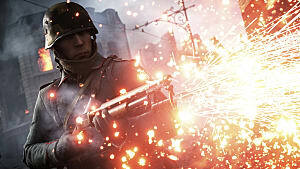 And while there were some glitches in gameplay for Battlefield 1, nothing compared to the compatibility issues Windows 10 buyers experienced with Call of Duty's multiplayer. 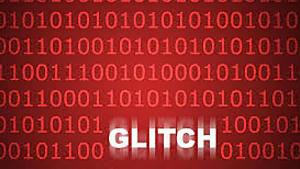 Players who had bought the game through the Windows store were unable to connect with players on Xbox Live servers, and were even barred from playing alongside other PC gamers who'd purchased the title on Steam. For that reason and the slew of bugs that players reported at the outset, Infinite Warfare took a serious hit. 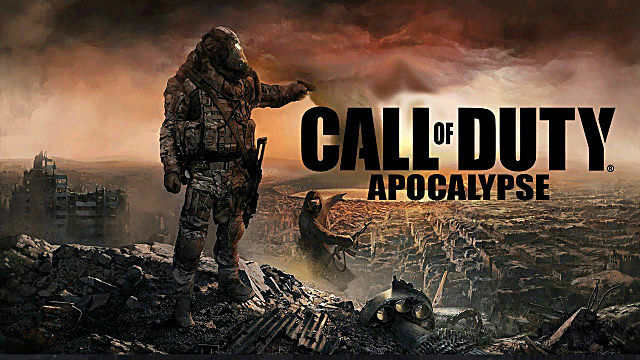 And while people say the multiplayer is as fun as they've come to expect in a Call of Duty game, many fans are having a problem with the forgettable campaign and “silly” zombies mode. 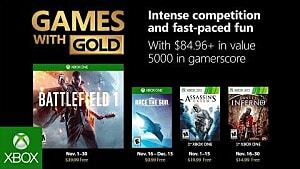 Taking all the reviews and launch day issues into account, what did players really get for the price tag of these two games? Infinite Warfare gave us the remastered Modern Warfare in addition to its base game, but it felt as if Infinity Ward was trying too hard to make players purchase the game at a higher price (and extra $20 tacked onto the normal $60 AAA price tag), rather than giving players the option to purchase Modern Warfare Remastered separately in case they had no interest in the new installment. 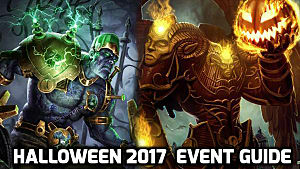 But that doesn't mean EA is off the hook just yet. The company is known for having unreasonable amounts of DLC, making games like Battlefield 4 and Star Wars: Battlefront feel incomplete. But at least EA is giving its fan the option to purchase DLCs for Battlefield 1 separately. On a related note, the sales for Battlefield 1 were incredible. But the sales for Infinite Warfare didn’t do as well, selling only 50% of what Black Ops 3 did in the UK. This could be quite a problem for Infinity Ward going forward. All in all, it seems like Battlefield 1 truly won the fight this time. But that doesn’t mean Infinite Warfare is the worst game this year by any measure. 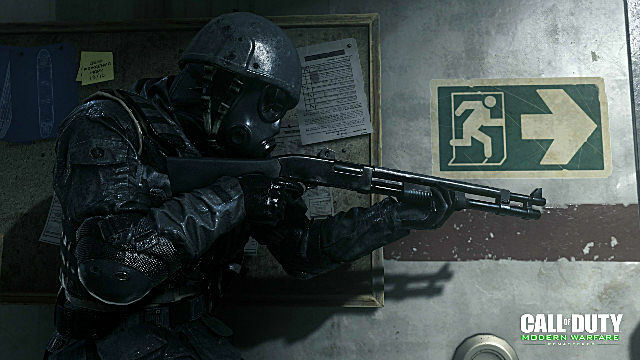 This entry in the long-running Call of Duty series could just be a drawback that will be learned from as Infinity Ward goes on to make more games in the franchise's future. Perhaps something like the (fictitious) cover above...? If you enjoyed this article and would like to see more on Infinite Warfare or Battlefield 1, check out GameSkinny for everything gaming!